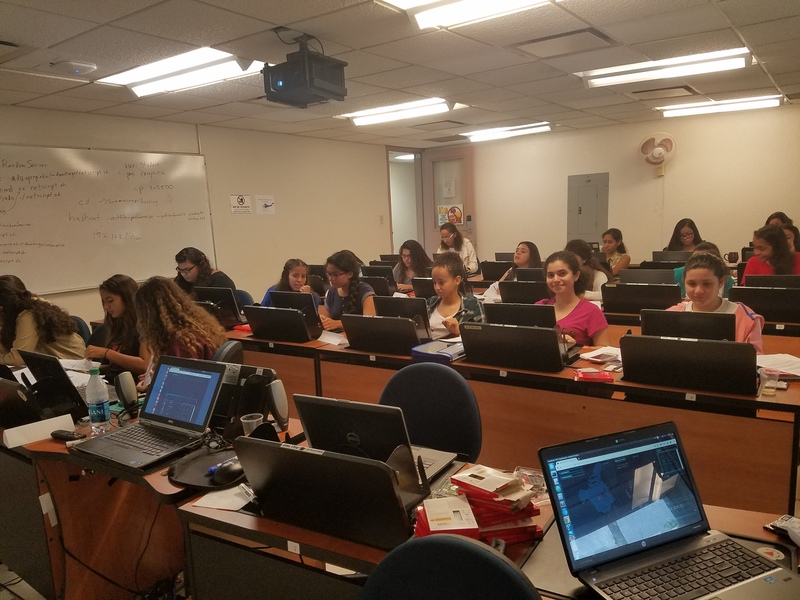 We had two full classrooms for a total of 45 HS students participating from public and private schools of Puerto Rico and from different corners of the island. We had the participation of 21 females which for us is a first. The students were split in two groups: girls and boys. The two weeks were pretty intense but the students took it well. 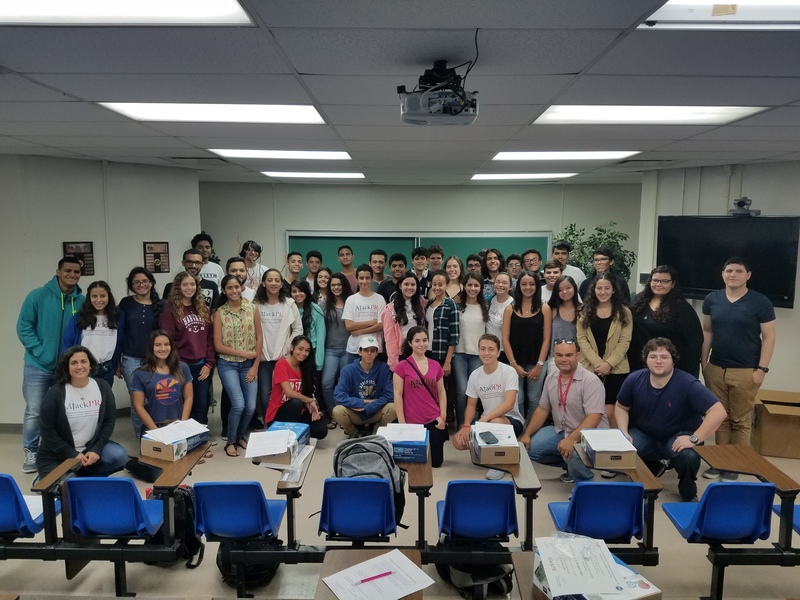 The last day of the summer camp consisted of a three-hour capture the flag competition which the students really enjoyed and an exit ceremony with certificates of participation. The results of the capture the flag were really encouraging since all the teams did well. The first 4 places were two boys teams and two girls teams.